Sculpture Size: 14 X 27 X 16 in. "Papillon" is available in a variety of custom patina choices. 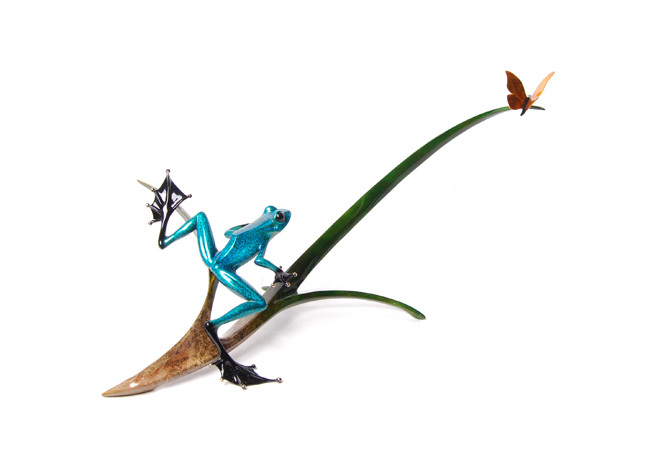 You can choose from most of patina colors and design your own custom "Papillon". Any existing patina is a possibility, but foundry will not customize to match existing show or AP versions.